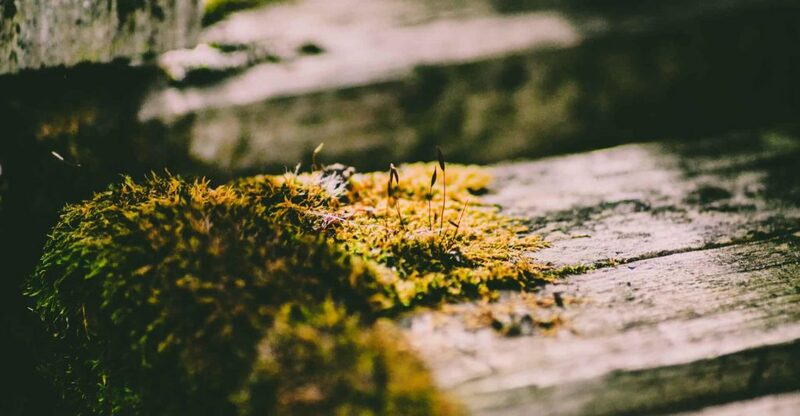 In this guide we’ll look at the best moss killers for UK lawns. I’ve compared effectiveness, timing, ingredient safety and cost to give you my top recommendations. 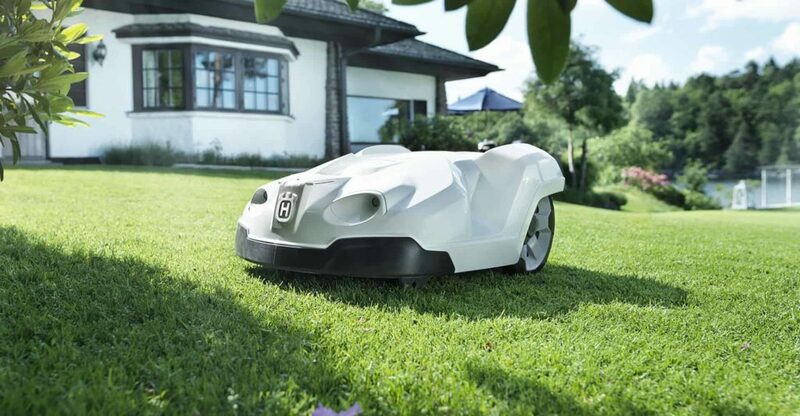 In this guide we’ll take a look at the best robot lawn mowers for the money. I’ve compared cutting ability, ease of use, reliability and cost to give you my top recommendations. 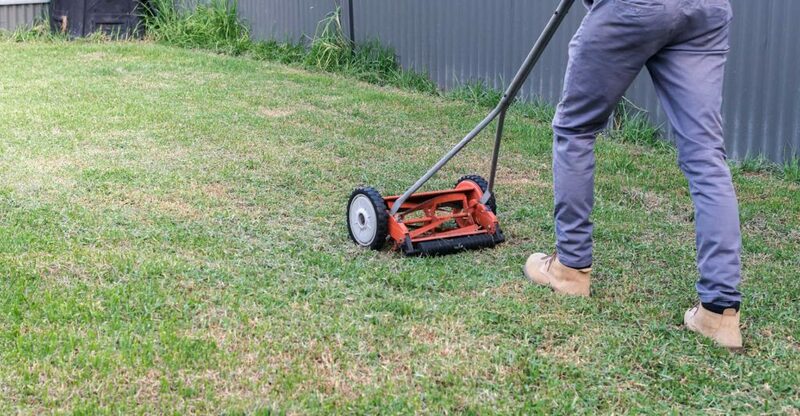 In this guide we’ll take a look at the best hand push manual lawn mowers. I’ve compared cutting ability, ease of use, weight and cost to give you my top recommendations. In this guide we’ll take a look at the best lawn feed for the money. I’ve compared timing, effectiveness, safety of ingredients and cost to give you my top recommendations. 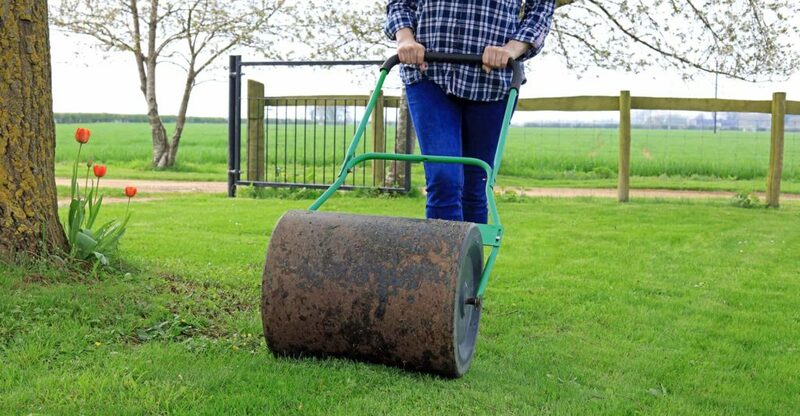 3 Best Lawn Rollers to Make it More Even & Easier to Cut! In this guide we’ll take a look at the best lawn rollers for UK Gardens. I’ve compared manoeuvrability, effectiveness, drum size and cost to give you my top recommendations. 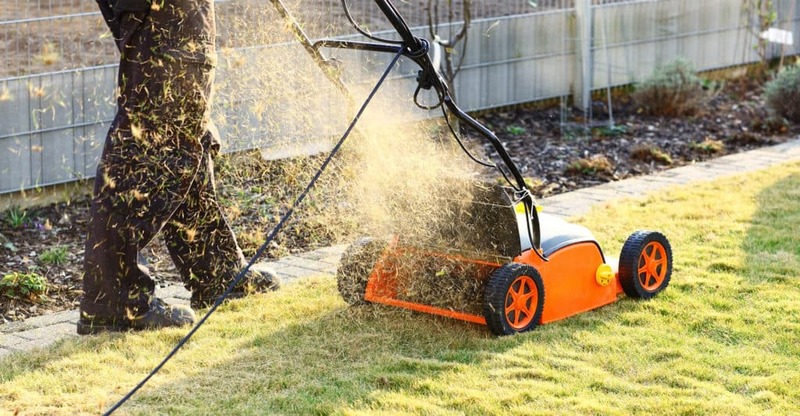 In this guide we’ll take a look at the best electric lawn mowers for the UK market. I’ve compared cutting ability, energy efficiency, design and cost to give you my top recommendations. 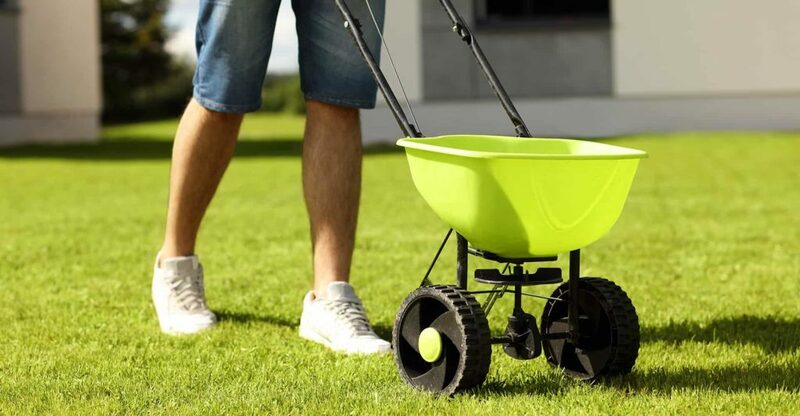 In this guide we’ll take a look at the best lawn spreaders for the UK market. I’ve compared manoeuvrability, capacity, build quality and cost to give you my top recommendations. 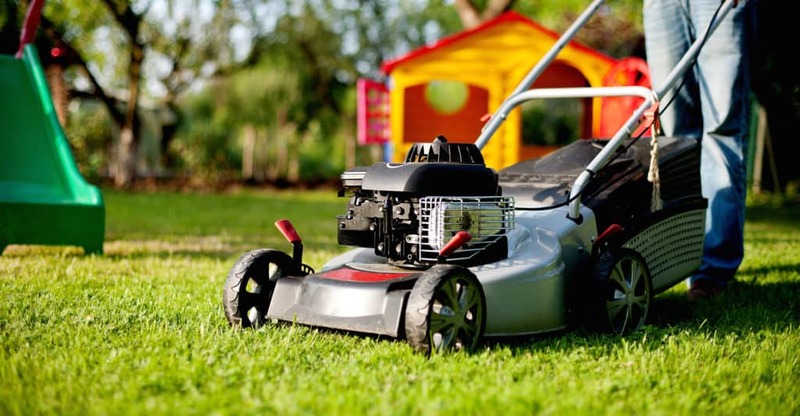 In this guide we’ll take a look at the best petrol lawn mowers for large gardens. I’ve compared performance, ability, design and cost to give you my top recommendations. 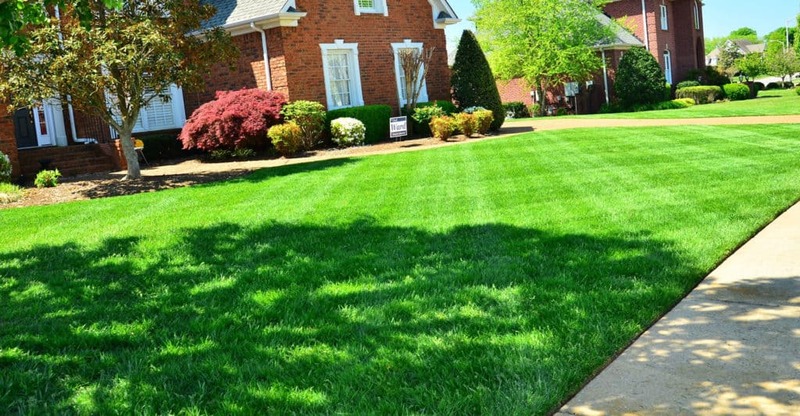 In this guide we’ll take a look at the best lawn edgers. I’ve compared precision, ease of use, weight and cost to give you my top recommendations. 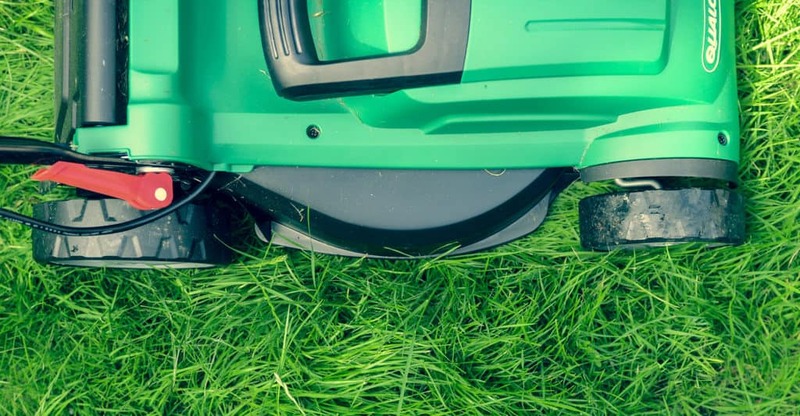 In this guide we’ll take a look at the best lawn scarifiers for the UK market. I’ve compared power, effectiveness, weight and cost to give you my top recommendations.